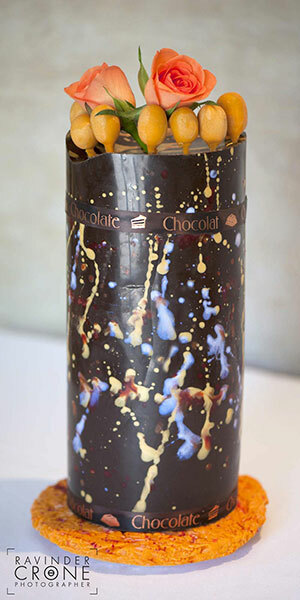 Monday Morning Delight… "I don’t know about you, but I love chocolate!" 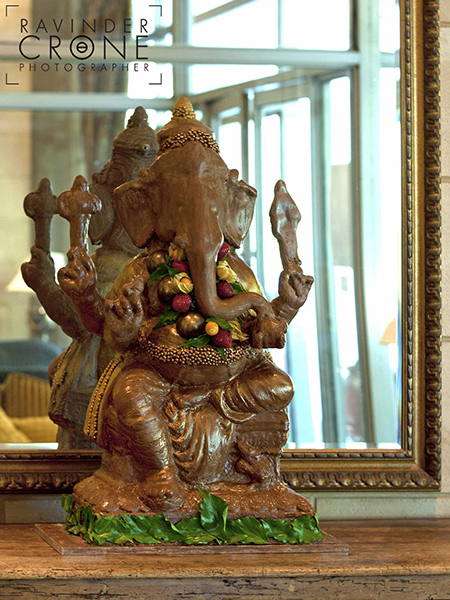 Hi, I’m Ravinder a portrait, lifestyle and wedding photographer, who loves to capture those special moments in time. My style of photography is contemporary, with images that have a timeless appeal. I have had a longstanding passion for taking unique and creative images of people and places, inspired by past travels. Because of this, I decided to share my creativity and enthusiasm by becoming a professional photographer. I am a Licentiate of the SWPP, the Society of Wedding and Portrait Photographers. This provides me with ongoing training and networking opportunities, ensuring I stay up to date with the latest photography trends and news. I’m also fully insured with both public liability and professional indemnity insurance. 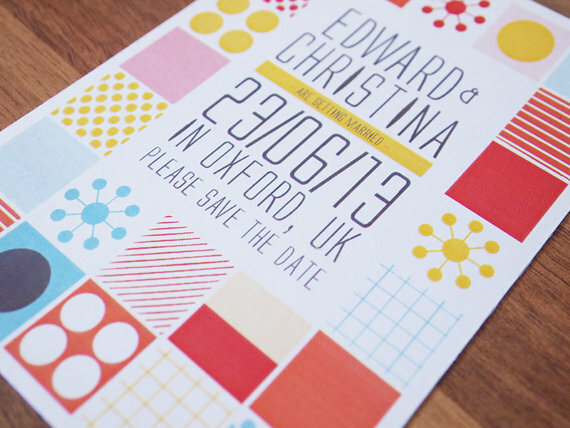 A wedding day is a very special time. To be chosen to record the event for someone is a real privilege. Photographing weddings gives me great pleasure. I thrive on the excitement of the day and love working in an environment where everyone is in good spirits enabling me to capture those moments for you to cherish and memories to treasure. I’m passionate about my clients as it is important to me to get to know you and build a special relationship. Every couple is unique and I love photographing weddings and telling the story of your day. 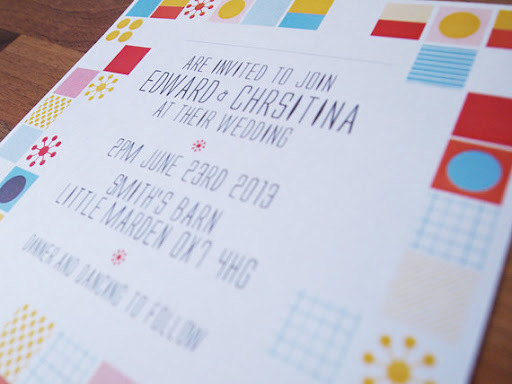 I was introduced to Anita from Fruitful Blooms by Mark Tomkins from Aubergine262 who designed her website. 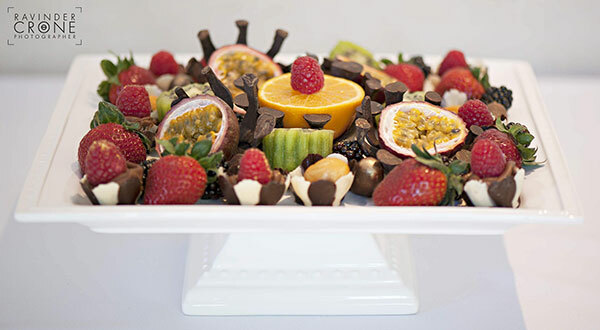 Fruitful Blooms make bespoke edible bouquets, arrangements and centre pieces using only the finest hand selected fresh fruits and luxury Belgian chocolate. 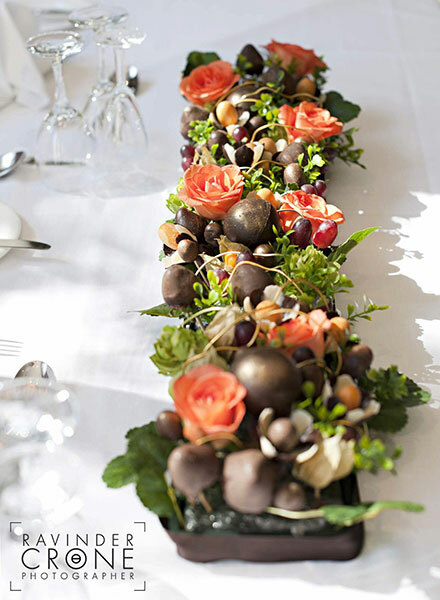 From weddings to parties, corporate events to single bouquets, they specialise in sculpting luxurious creations that are truly stunning and simply sumptuous. 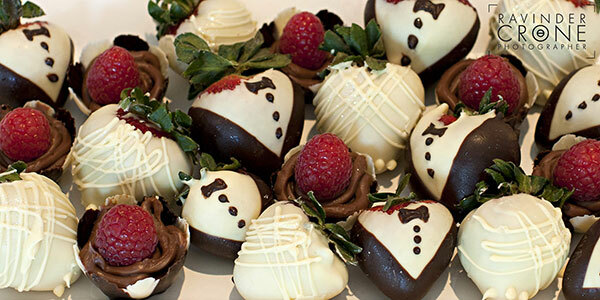 As you can see from the images, they are lush, tempting and totally unique and practically irresistible! 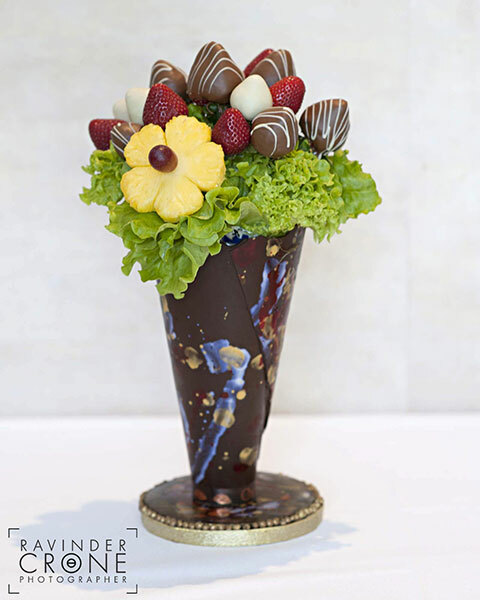 They tasted even better than they looked, I would recommend Fruitful Blooms. 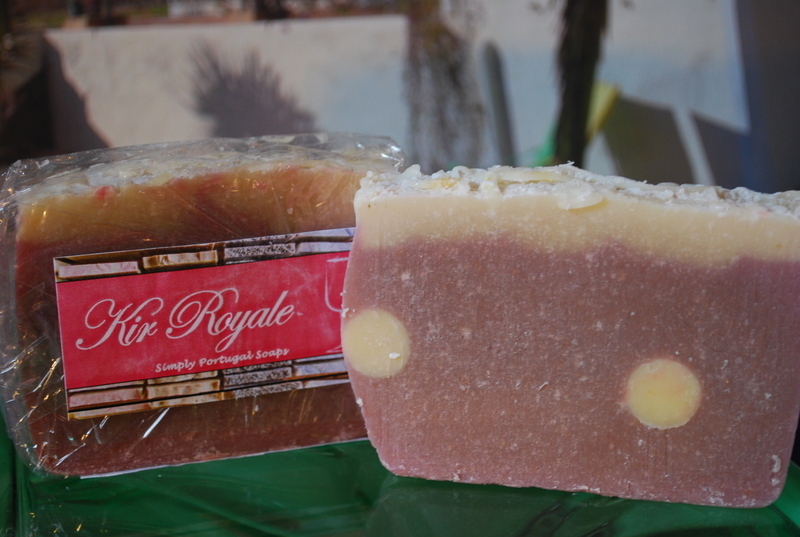 For my last day I thought I would introduce you to some of our lovely soaps. I find that inspiration for the fragrances can run away with me if I’m not careful, and soapmaker Shelley and I are always trying to come up with something different. 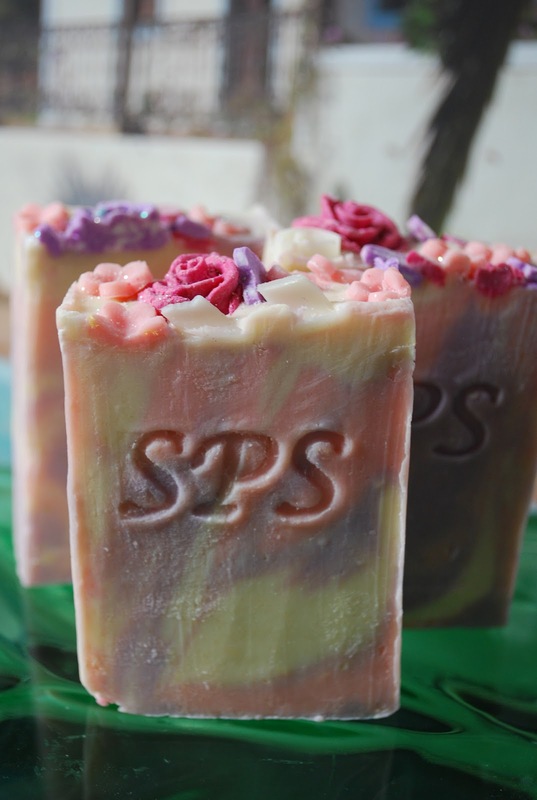 We really enjoy mixing fragrances to create something unique, and this is why we particularly love making soaps for wedding favours as we can take ideas from the bride and run with them to find something ‘just right’ whether we’re making soap bars, cupcake soaps or even a whole soap cake to be cut up and given to the guests. 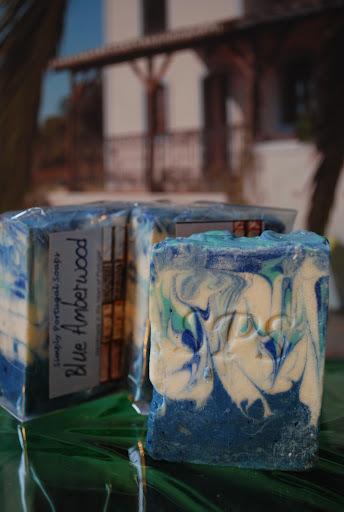 Blue Amberwood – this is a wonderful ‘wake you up in the morning’ soap that’s just perfect for the shower, and men love it too. 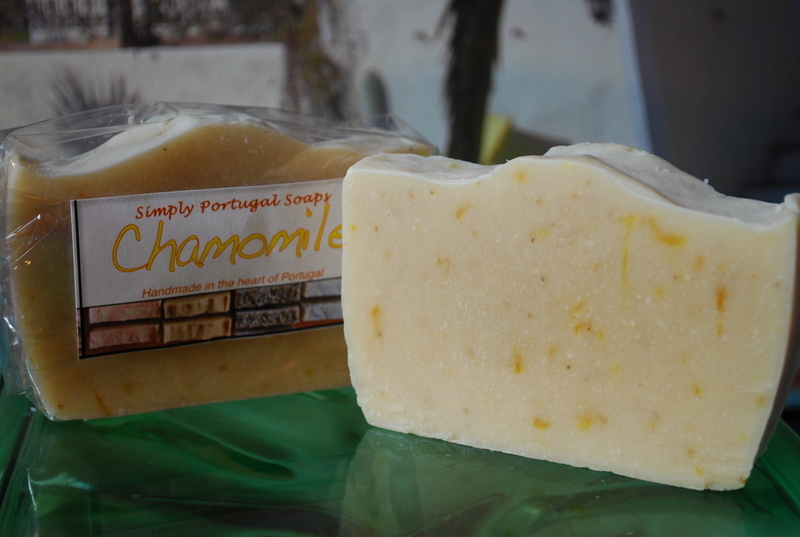 Chamomile – a very gentle soap with added calendula, both soothing and healing ingredients that are perfect for sensitive skin. 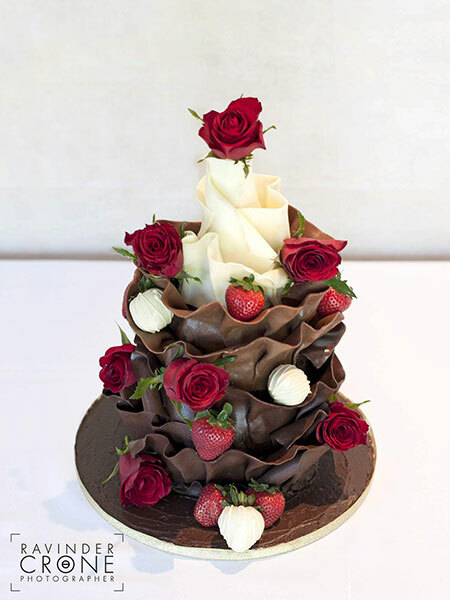 Chocolate Gateau – a real blast of chocolate with a hint of strawberry, beautifully decorated. 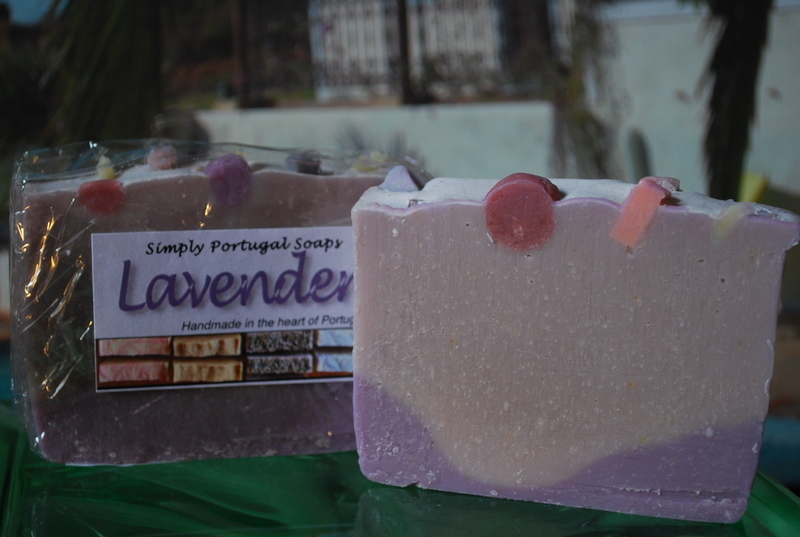 Lavender – with a scent known for its relaxing properties, our lavender soap is just perfect for an evening soak in the bath. 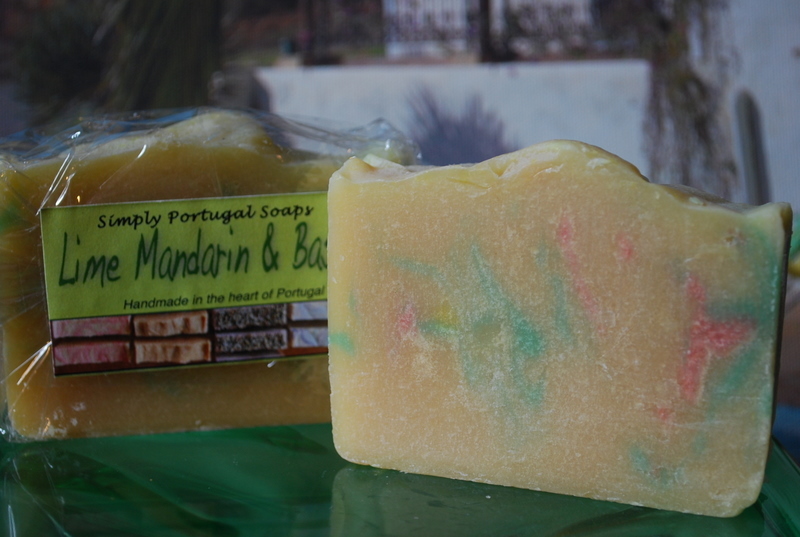 Lime, Mandarin & Basil – this is an amazing soap full of citrus scents and earthy basil, and it’s another one that men and women both love. 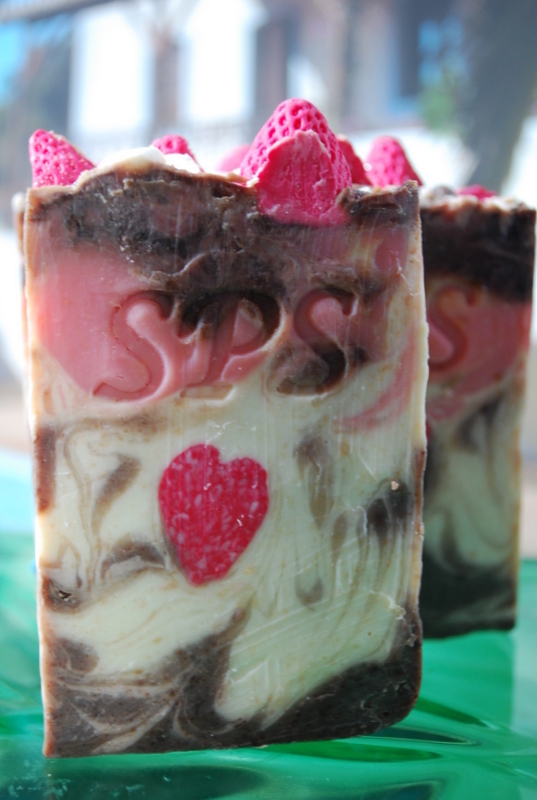 Lovespell – the fragrance in this soap is just perfect for that very special night out. 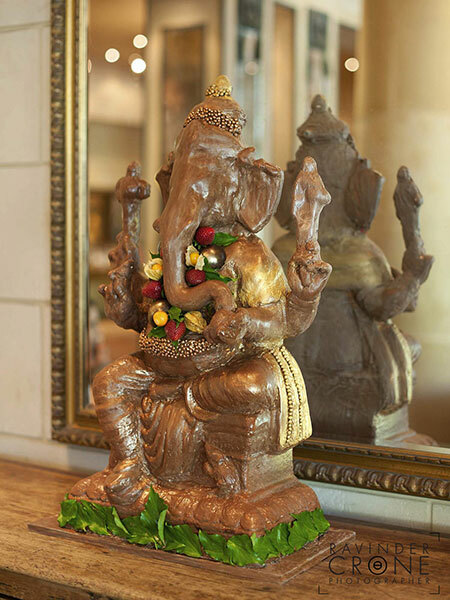 Our customers love this one! 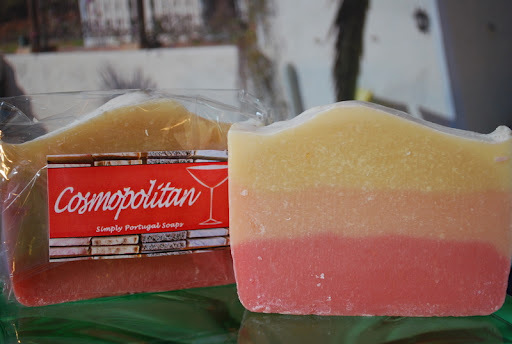 Cosmopolitan – with gorgeously fruity tangerine and cranberry to give you that citrus zing. Kir Royale – the classic cassis and champagne, so very decadent and luxurious. 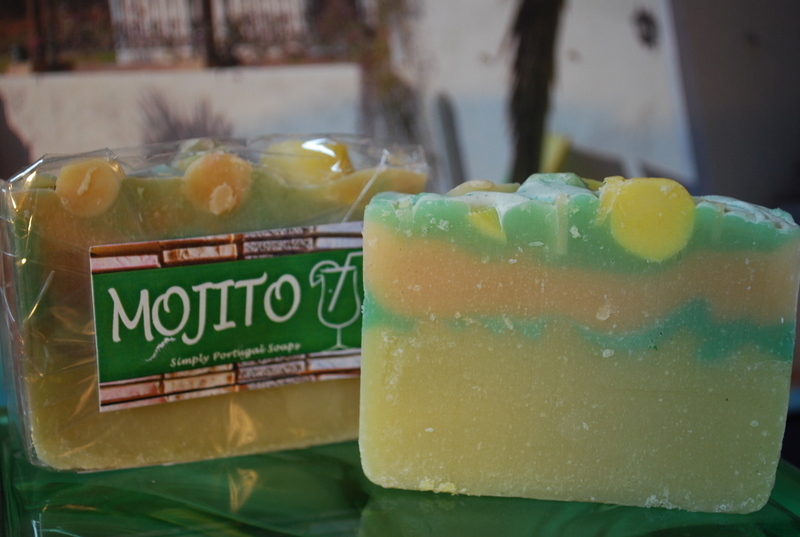 Mojito – fresh lime and mint, a really bright ‘wake you up’ soap. 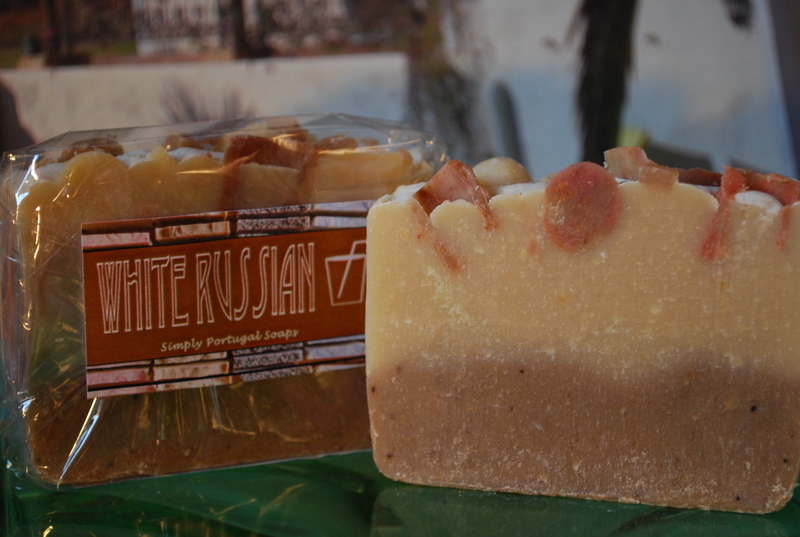 White Russian – coffee and cream, a beautiful creamy soap that’s perfect for a laze in the bath. 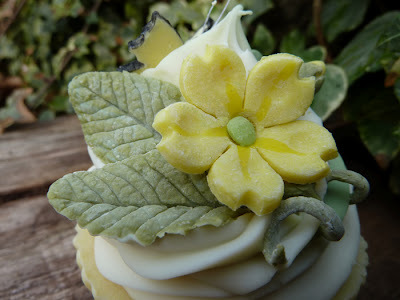 Floral – a beautiful fresh floral fragrance, decorated with either violets or primroses. Rose Garden – that classic rose scent. 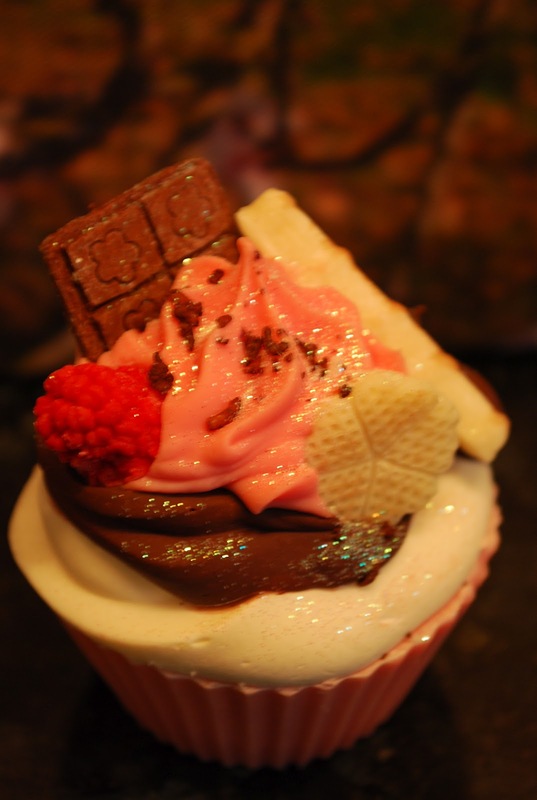 Neapolitan – vanilla, chocolate and strawberry, just like our favourite ice cream! 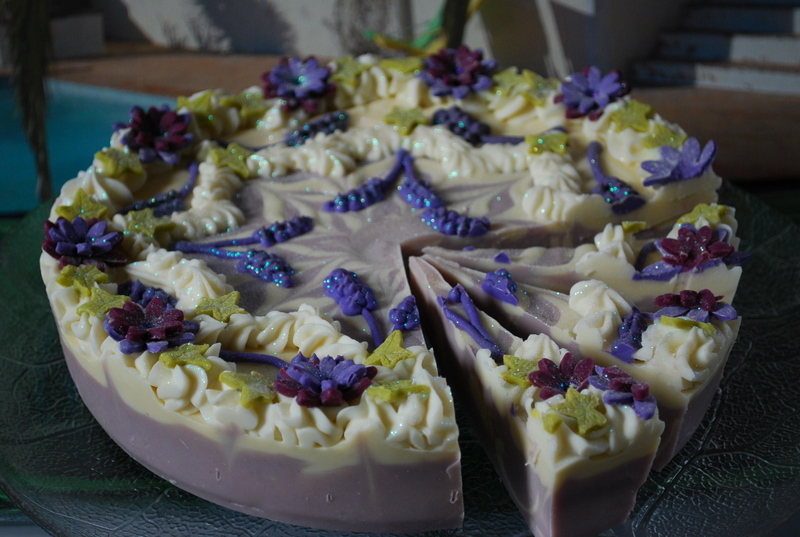 Banoffee – rich toffee and fruity banana, a really fun and indulgent soap. 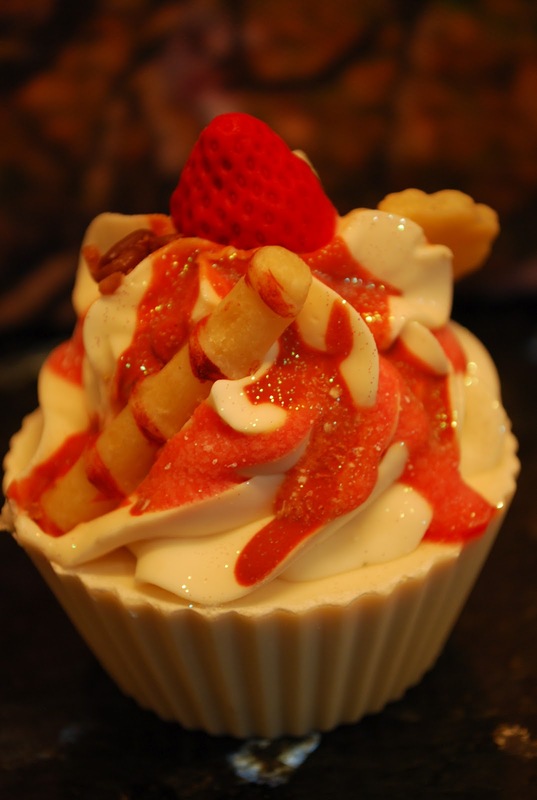 Strawberry Sundae – strawberries and cream, the ultimate summer fragrance. 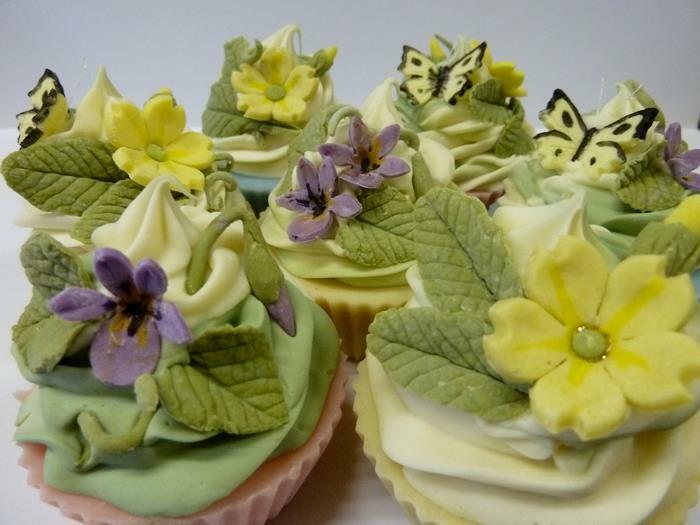 Cupcakes retail at £4.50 each. 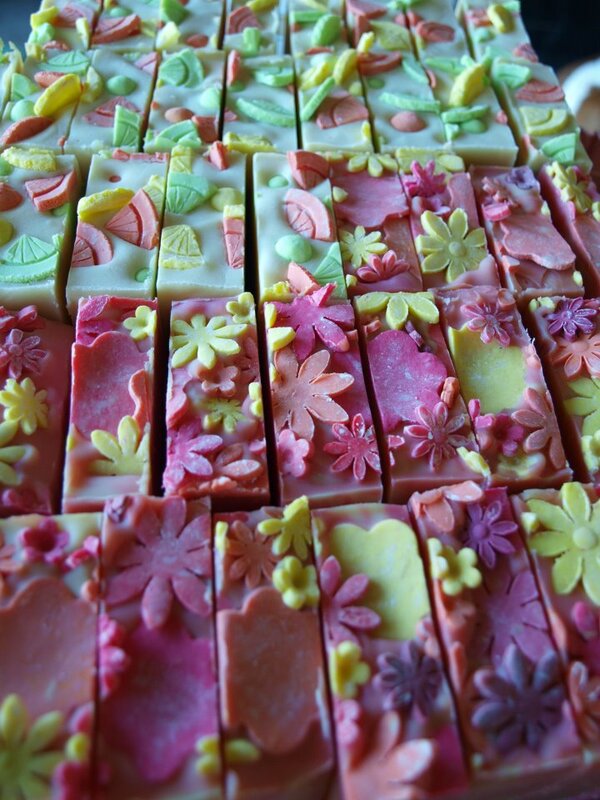 Our soap bars sell at £3.85 each per 120g (as they are hand cut the sizes might differ slightly). 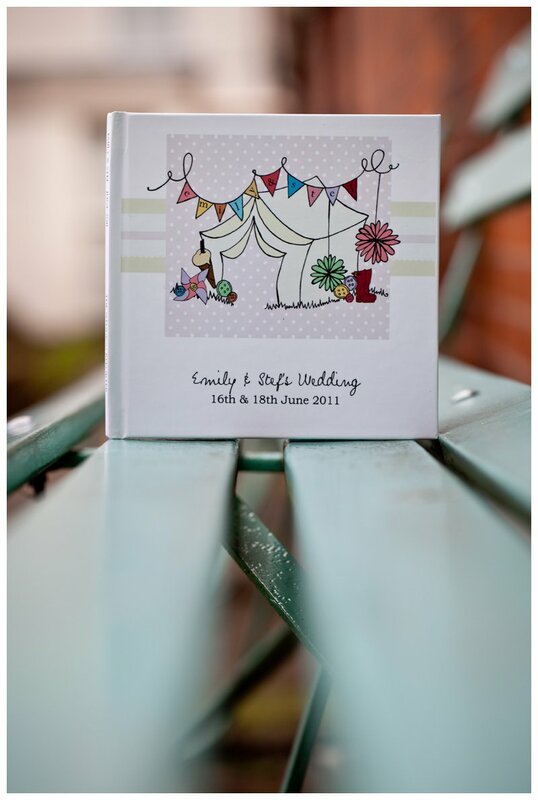 The wedding favours are half bars, wrapped and presented in an organza bag in your choice of colour, or in a clear bag with a ribbon in your choice of colour, at £2.20 each. Cake slices are available either as a whole cake at £70 or cut and wrapped individually at £4 per slice, these make perfect gifts offering great value for money. All that’s left to decide is which is your favourite? 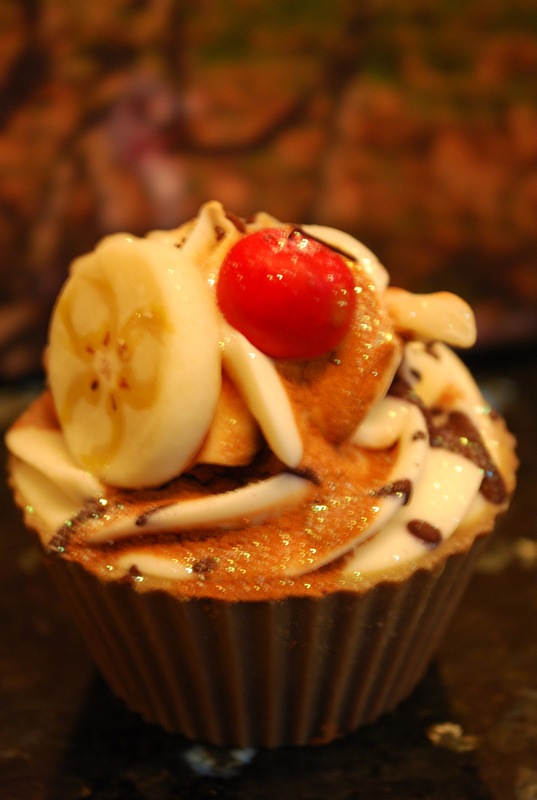 Ours has to be the Banoffee! 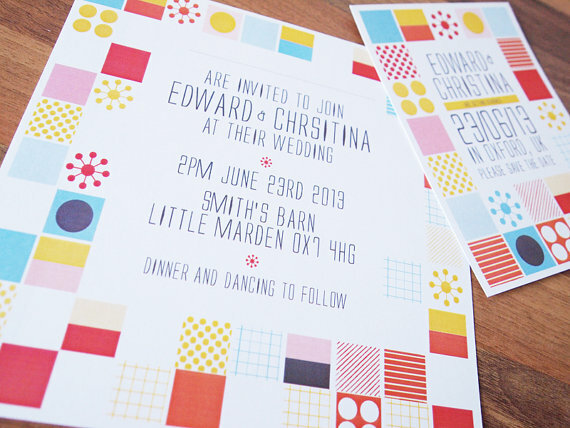 You may remember we featured Emma Woodhouse from The Wedding Reporter earlier in the year. 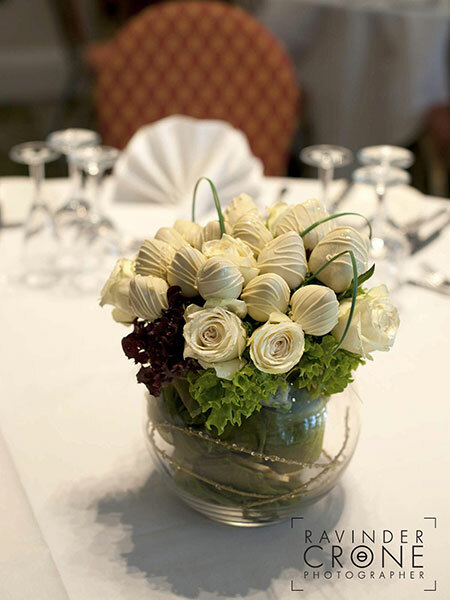 We love her work and the service she offers to Brides & Grooms on their special day. We were therefore delighted when we heard last night that she was launching a brand new website today! 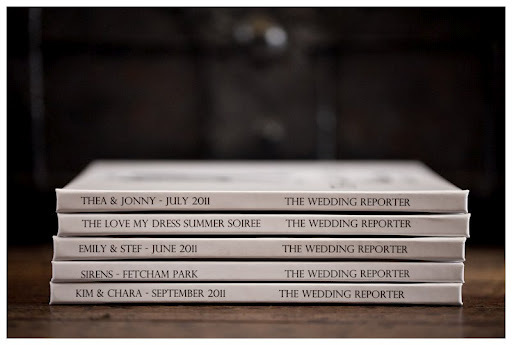 To celebrate a year of documenting weddings from the matrimonial frontline, The Wedding Reporter is launching a newly rebranded website to coincide with the beautiful bespoke hardback books that brides and grooms can now commission for their wedding reports. 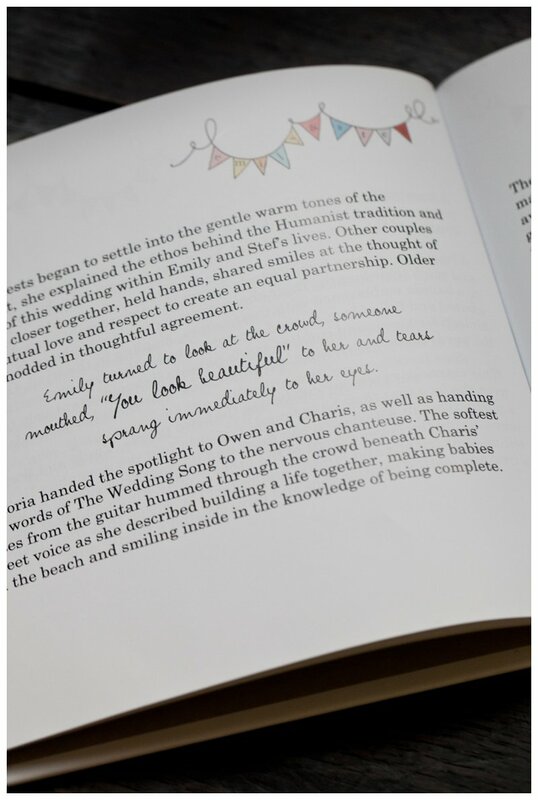 Launched in March 2011 by freelance writer Emma Woodhouse, The Wedding Reporter aims to create literary legacies for discerning couples who wish to have a firsthand, creative non-fiction account of their day. This romantic narrative acts as context to the images and films of a wedding, tying together the aesthetics with traditional storytelling and acute observation. In collaboration with Leah Spicer Creative, the newly rebranded hardback books offer couples the opportunity to have their very own love story published for posterity. 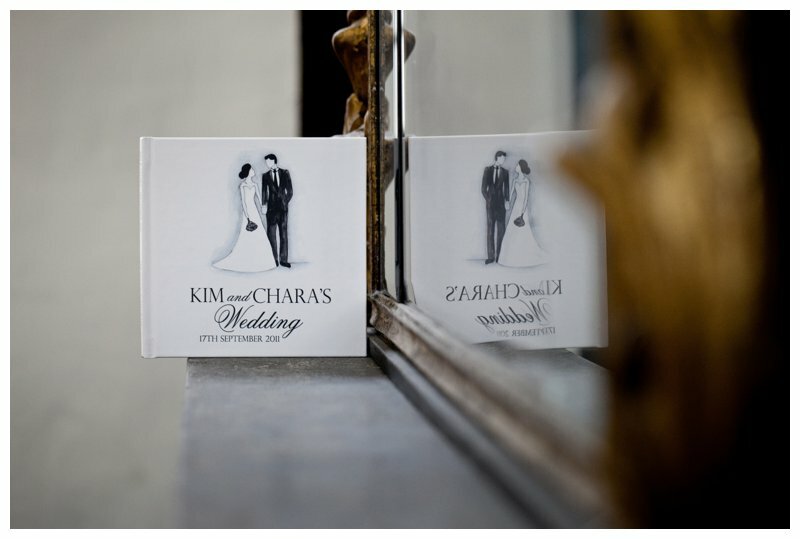 With beautiful typography, bespoke illustrations reflecting details of the wedding and the opportunity to incorporate photos alongside the narrative, published wedding reports offer an ever-lasting way to cherish the wedding day memories.